Although it seems counterintuitive for hemlines to become shorter as the weather gets cooler, that’s exactly what’s happening right now. Over the past month, we’ve seen our favourite street style girls wear their miniskirts with knit sweaters, turtlenecks, and jackets for a stylish, seasonally appropriate look. 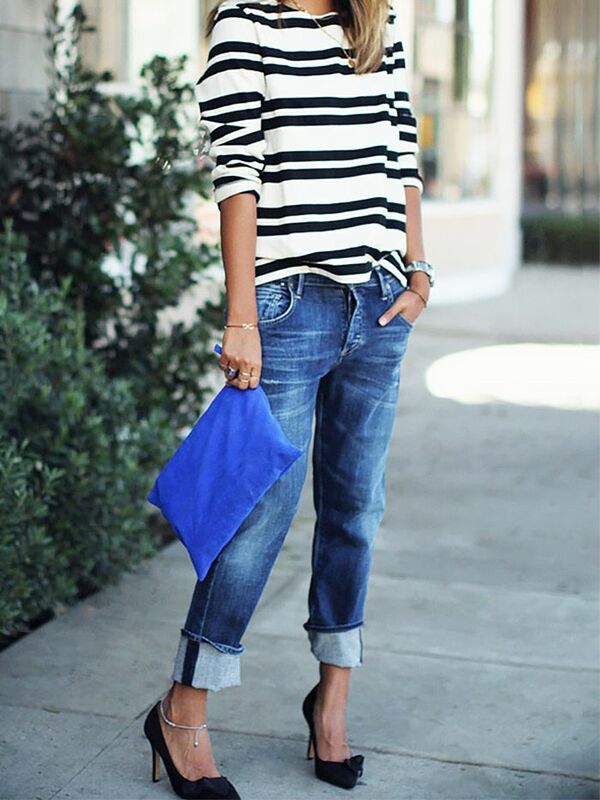 To prove this abbreviated hemline is totally wearable for fall, check out these 29 street style outfits now. 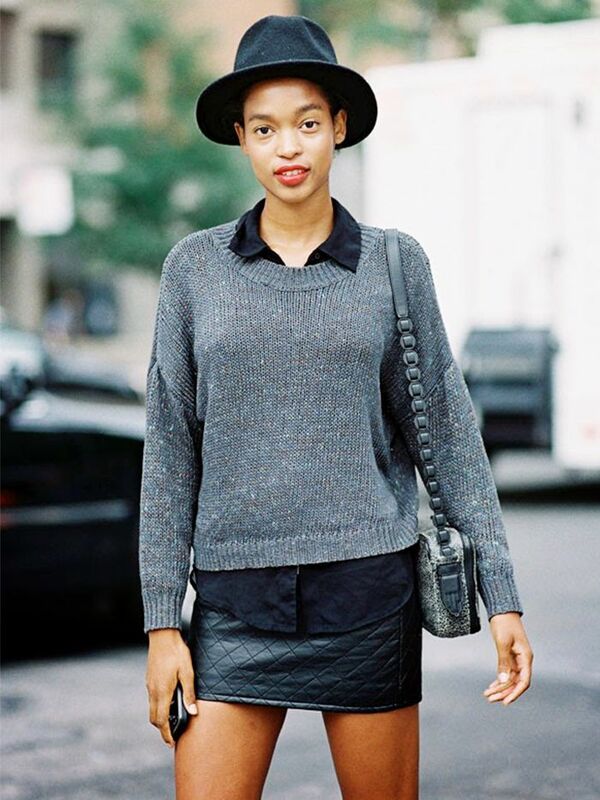 Click through to see our favourite ways to style a miniskirt. 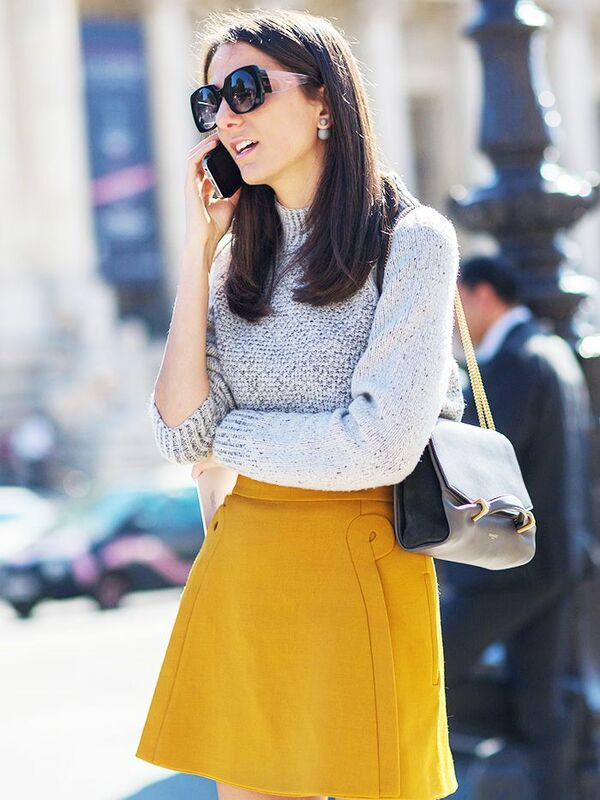 Would you wear a miniskirt this fall? Let us know in the comments below!